There’s nothing quite as symbolic of Arizona as the majestic Saguaro. 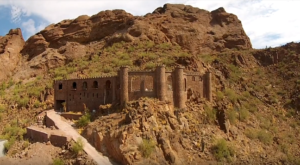 These towering desert warriors are unique to our state and stand for power, resilience, and strength. 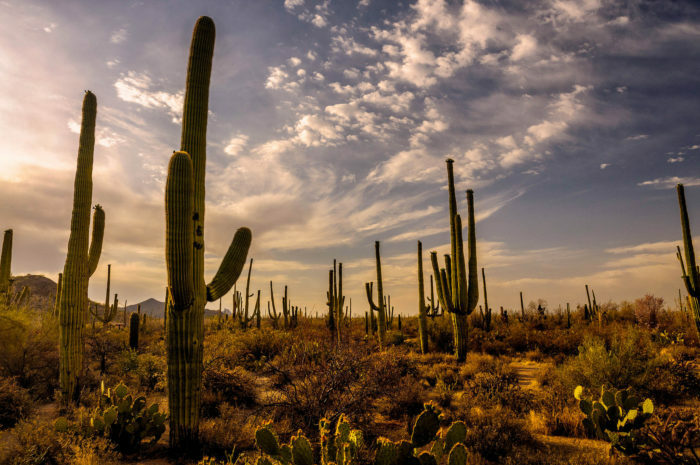 Nearly two million of the plants call Saguaro National Park home, creating a mystical landscape unlike anything you’ve ever laid eyes on. 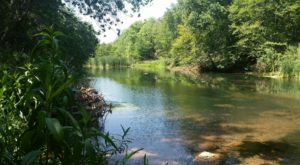 Split into two sections, this massive park spans nearly 100,000 acres. 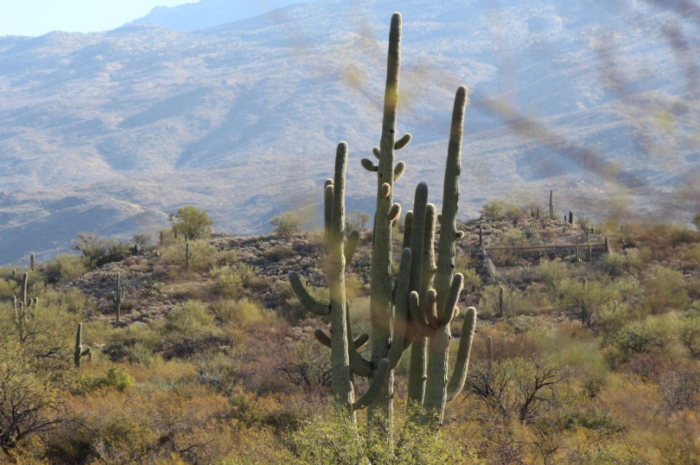 It's part of the Sonoran Desert; the only place where Saguaros naturally grow. 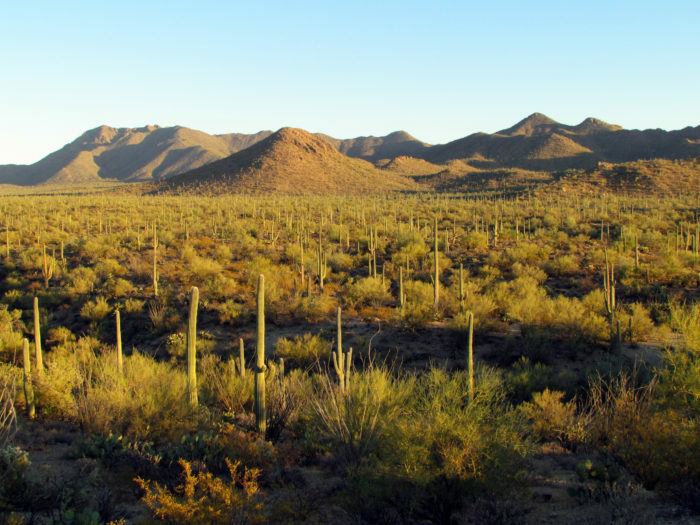 Saguaros are some of the slowest-growing plants on earth. The first arm doesn't even appear until approximately 50 years of age, and their maximum lifespan is around 200. 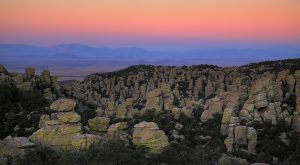 Weighing up to 5,000 pounds when fully hydrated, these natural monoliths have become an Arizonan symbol of unwavering strength. 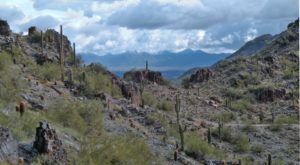 There are 24 other species of cactus abundant throughout the park, but none have a presence even remotely as powerful. 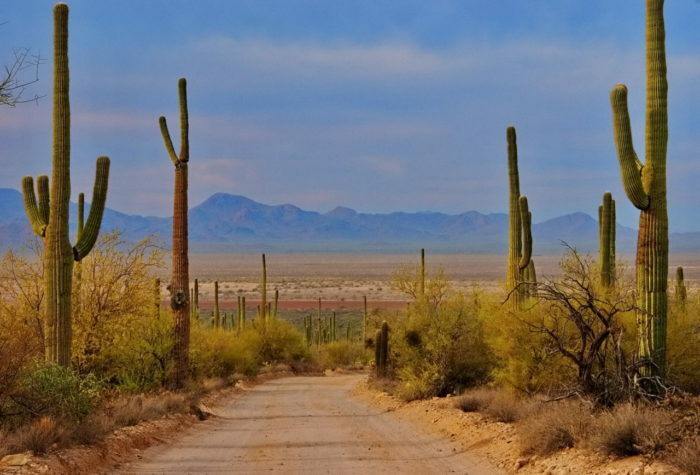 The desert guardians line every inch of the roadways. 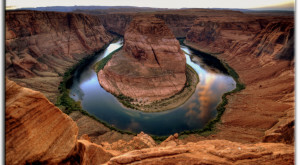 Two scenic loops allow visitors to experience breathtaking vistas from the comfort of their vehicle. 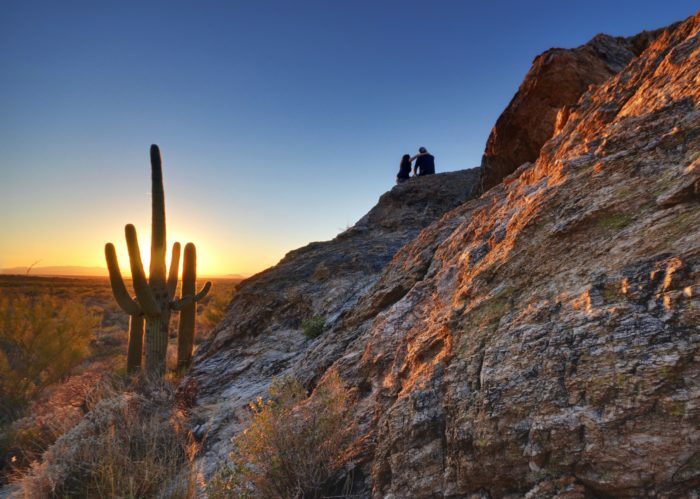 Over 165 miles of hiking trails allow you get up-close-and-personal with the enchanting cacti. 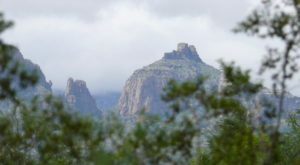 Bicycling and horseback riding are also allowed, as well as wilderness camping in the Rincon Mountain District. It's truly amazing how many shapes these behemoths can take. A fun family game is seeing who can spot one with the most arms! 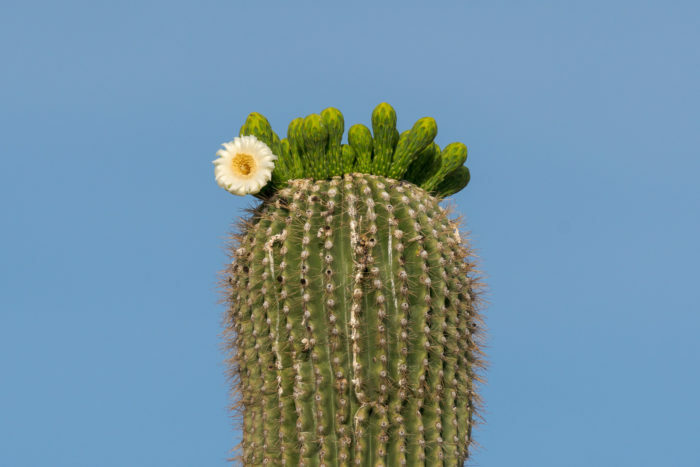 A closer look reveals beautiful flower crowns atop many of the Saguaros. They bloom primarily during springtime, but you can occasionally catch them sprouting out-of-season. 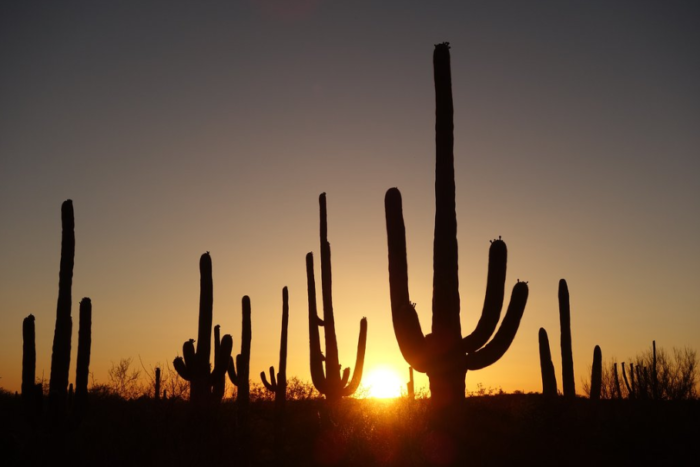 As with most places in Arizona, Saguaro National Park is even more enthralling at sunset. The towering Saguaro silhouettes make for a picture-perfect scene. 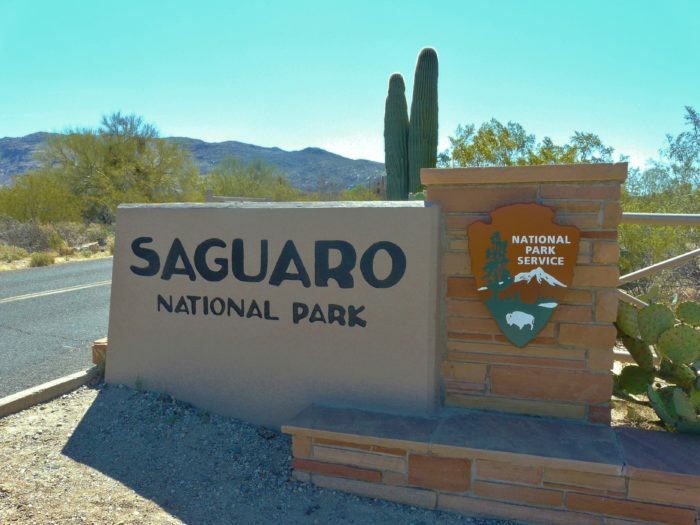 Have you ever been to Saguaro National Park? What is the highest number of arms you counted on one of these unique giants? 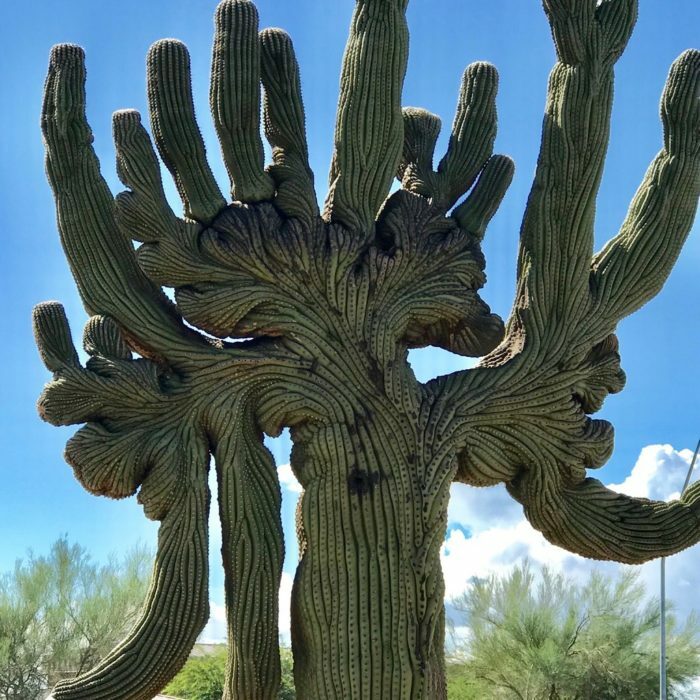 Let us know in the comments below, and be sure the share photos of your best Saguaro finds in our Arizona Nature Lovers Facebook group!